– fixed issue, when double tapping the FX control knobs was not resetting effect’s parameter value. 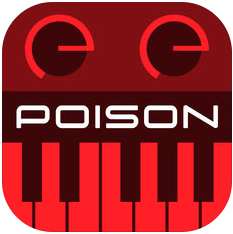 You can play it with your fingers on iPhone / iPad, or you can plug-in your favorite USB MIDI keyboard into your device using Apple’s Lightning to USB Camera Adapter and turn Poison-202 into a real synthesizer module. 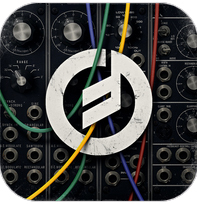 ElliottGarage presents EGSY01 analog synth v2.0, featuring InterApp audio, CoreMIDI, Audiobus and much more! With EGSY01 you can create sounds without any limit, from modern ones to vintage analog ones, working with arpeggiator, step sequencer and FM, addictive and subtractive synthesis. The totally brand new audio engine generate your sound mixing 2 oscillators with 4 selectable waveforms, and you can watch the sound created on the oscilloscope screen. 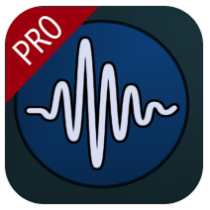 You can set the sounds through the panels “Oscillators”, “ADSR/LFO”, “FM”, “FX” and “Settings”, and play with any master keyboard or MIDI controller (CORE MIDI), or creating a wireless MIDI network, or again sending the audio signal to other apps with InterApp audio or AUDIOBUS. The keyboard is touch sensitive, and you can modulate the sound by sliding your finger up and down on the keys or moving the pitch modulation (assignable to various parameters of the synth from “Settings” panel). You can also set your favorite musical scale on the keyboard and easily play over your songs. Stereo delay and Arpeggiator steps time can be synchronize in the BPM tempo panel, to generate incredible rythmic figures. Sound designer and recording artist Richard Devine has produced a fresh new set of sounds for Moog’s Animoog iOS Synthesizer. 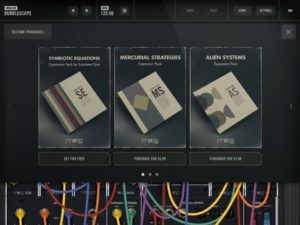 From ethereal lead sounds to sci-fi insanity, the Devine expansion pack takes total advantage of Animoog’s uniquely expressive keyboard, modulation and timbre array. The Devine Expansion Pack includes 32 original presets handcrafted by Richard Devine himself. Also included are 43 new Timbres nearly doubling Animoog’s sonic vocabulary. “I have been a fan of Animoog since the day it was launched. Animoog’s ability to mix and match classic analogue waveforms and also digital waveforms is amazing! Being able to sweep, automate, and control them within the Anisotropic Synth Engine is what makes it such an expressive tool for creating new sounds. With the Devine Expansion Pack, I wanted to develop a sound set that took full advantage of all Animoog’s features. Something that was unique and could be played musically or controlled chaotically. 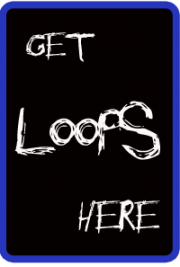 The ultimate goal was to create a set of futuristic synth sounds that inspire new ideas and new music. Each Expansion Pack for Animoog contains powerful presets that inspire creativity as well as new timbres for creating sounds completely unique to you! 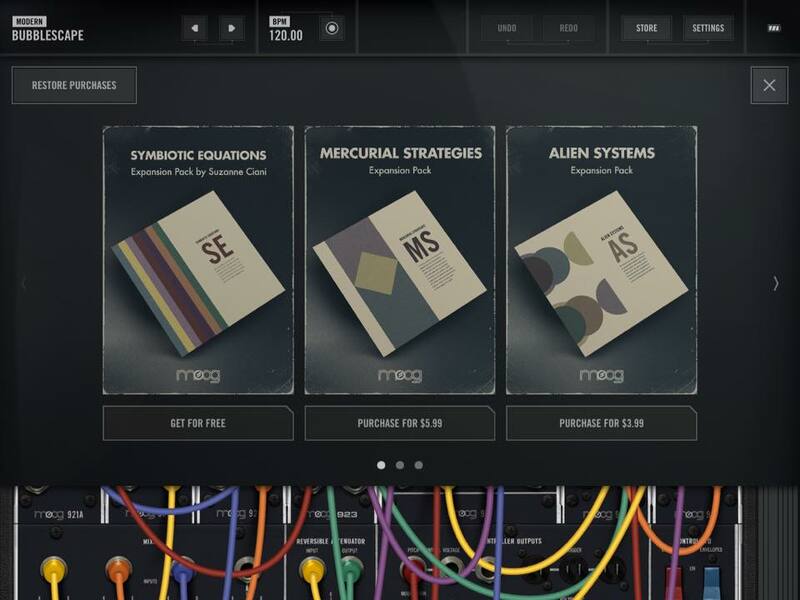 ALL of the Synth sounds you hear are from the Devine Expansion Pack presets via Animoog. The only non Moog elements are a sampled Kick, Snare, Hi Hat and a small String and Brass sample.The goal: *Only* use Devine Expansion Pack sounds in Animoog sounds and write something musical, like I would in the real world.